Are you suffering from leaky roof? Are your roof tiles cracked and the bedding falling apart? 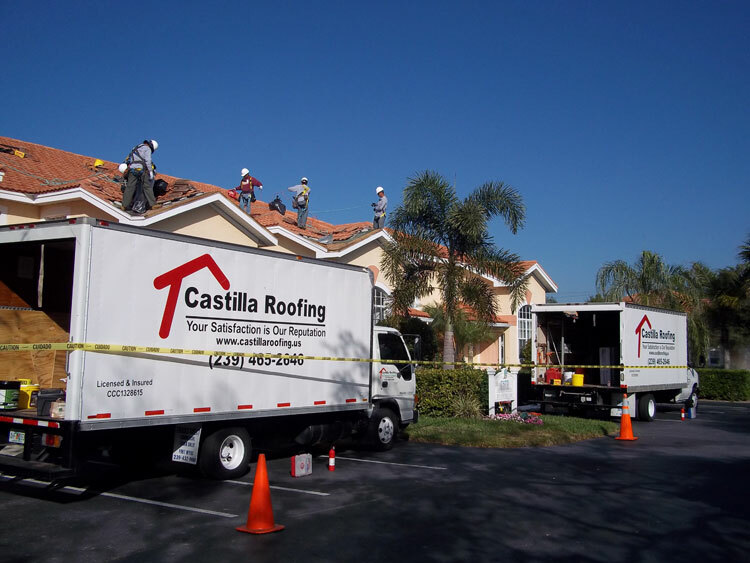 If the answers to all these questions are yes, then it is time for you to call Castilla Roofing to take care of your roofing. One of the most important parts of your house is your roof. It is the part of the house that keeps you from being scorched by the heat of the sun and from being drenched by the rain’s downpour. Tile roof is one of the most preferred roofing nowadays. Tile roof is also economical and very easy to replace when damaged. Most of part of the roof can last for a long time too. Metal roofing is the choice of new home owners in this age. There are a number of reasons for this but the primary one is its cost effectiveness. Asphalt shingle have been in the U.S. for more than 100 years. Reliability, endurance, and sustainability are the top three reasons why asphalt shingle roofing systems are one of America’s most popular choices. It is energy saving. Skylights allow natural light to enter the building thus minimizing the need for additional lighting and reducing the energy usage. Castilla Roofing can take care of all your gutter needs. We have a licensed plumber on hand to do all your gutter replacements at great value. 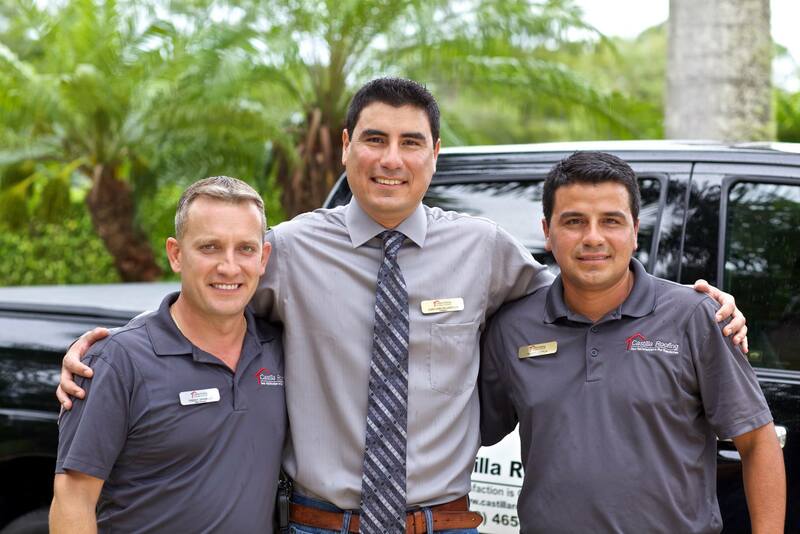 With a regular maintenance program you can know that needed repairs are handled as they appear without worrying about each one individually. In addition, you can also receive annual inspections and reports based on the maintenance performed. 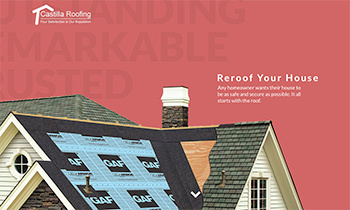 Roofing inspections with the knowledge you need. 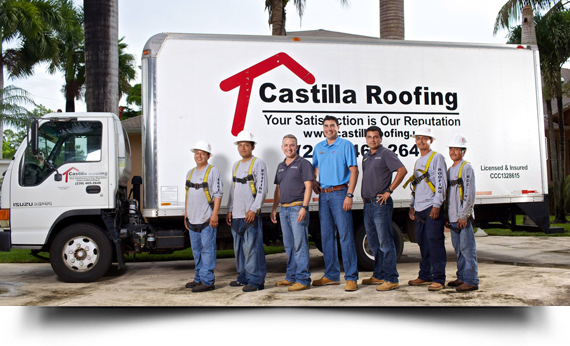 Get a free roof inspection from Castilla Roofing. From June 1st through November 30th. The most likely months during that time: August, September and October. Four hurricanes. Seventy percent chance of a named storm making landfall along the west coast of Florida. These are just some of the dire predictions by the Weather Research Center for the 2016 Hurricane Season. 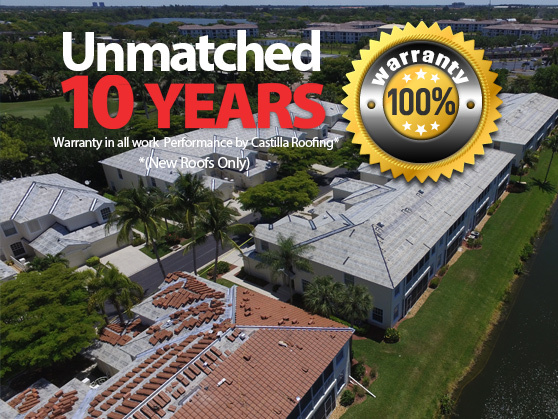 Regular roof maintenance will save money and prolong the life of your roof. We recommend a twice a year beacause UV radiation and heat build up are the things that will harm your roof the most.